Regardless of what you call it, divining, witching, dowsing, or Rhabdomancy - there is now quite an interest in this ancient art. 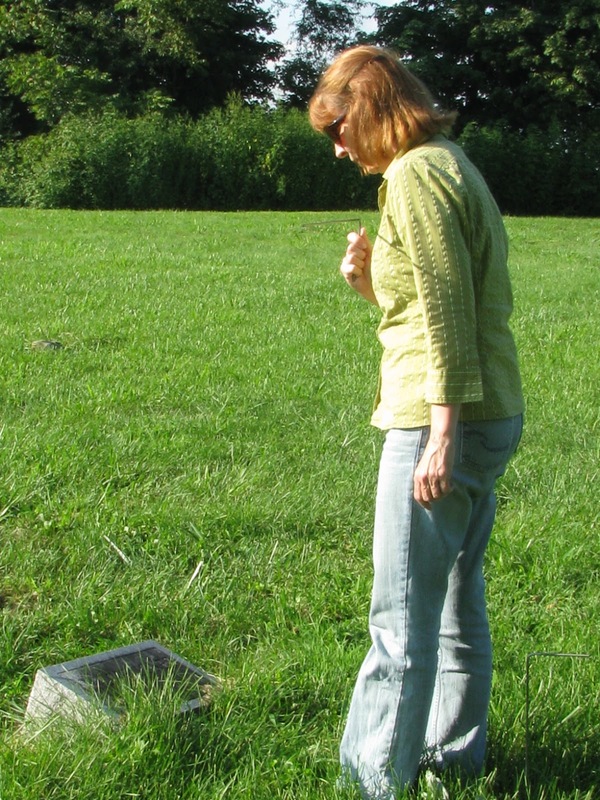 Grave dowsing has caught the attention of genealogists around the world as a way to locate the unmarked graves of ancestors. It can also be utilized to help locate lost burial grounds, find pioneer cemeteries, and uncover the burial grounds of Native Americans. Witching, divining or dowsing has been used for centuries to locate water, oil, caves, precious metals, artifacts and treasure. Cave paintings depicting dowsing have been found in France, Spain and the Middle East. 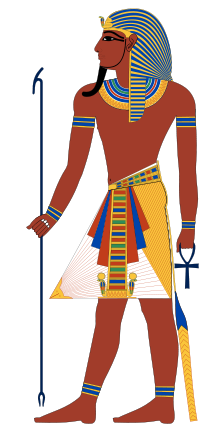 Pharaohs were buried with dowsing tools and etchings on how the tools were used have been found on the walls of their tombs. Dowsing is mentioned in the Old Testament. 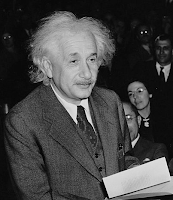 The Greek poet Homer referred to dowsing as Rhabdomancy – meaning divining rod in Greek. Dowsing with a pendulum was popular in ancient Greece. In the 1700 and 1800’s. 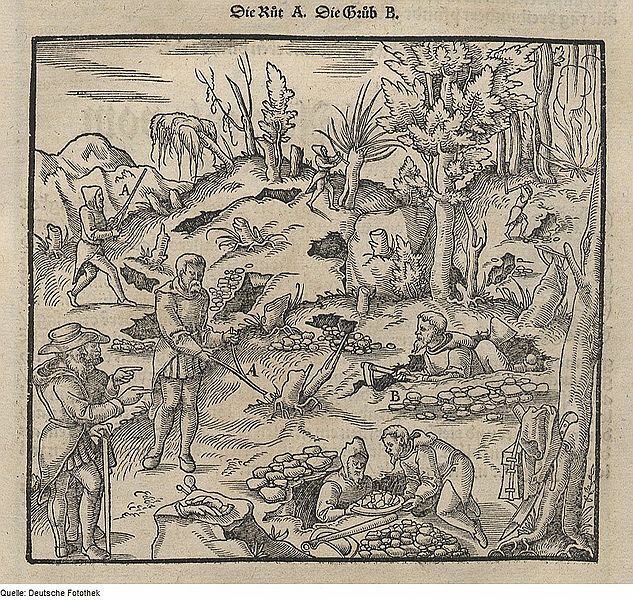 Europeans used forked branches to locate water and ore deposits. The U.S. military used dowsers in the Viet Nam War to locate land mines and hidden tunnels. The British military had dowsers on the Falkland Islands to help locate unexploded ordnances. There were times in history when dowsers were considered to be witches, or evil. 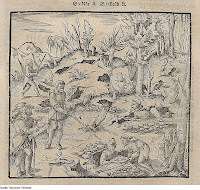 The Catholic Church assisted in this rumor by declaring that the devil was involved, giving dowsers ‘special powers.’ Dowsing fell from favor and went underground during the 1500's and 1600’s. Victorians revived an awareness of it with their interest in the mystical and spiritual. 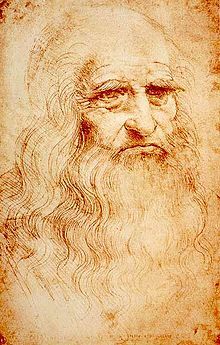 Many well-known people were dowsers including Leonardo De Vinci, Robert Boyle, Otto Edler von Graeve and Albert Einstein. 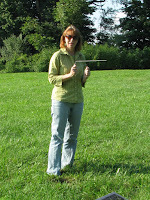 There are mainly four types of dowsing items used. There is the Y rod, usually from a peach, willow or witch hazel tree. The L rod can be brass, copper, aluminum, even wire coat hanger, bent in the shape of an L. The Bobber rod is a long, slender, tapered stick. The Pendulum is not a rod but a weight with a chain or a string attached. 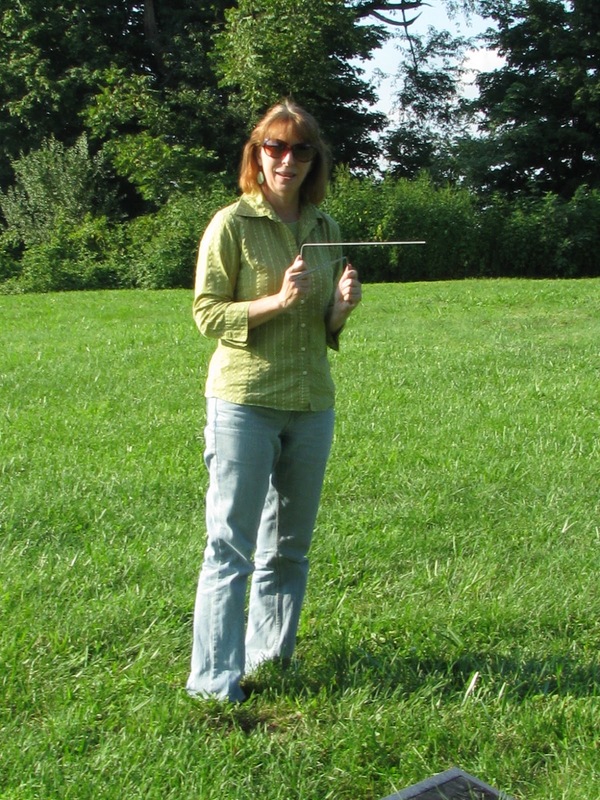 The actual skill of dowsing is not hard to learn. L rods are easy to use and to explain. You can make your own from wire coat hangers. Simple cut off the hook and straighten out the wire. Make a bend about 4 inches in on the wire to create an L shape. The smaller part of the L will be the handle. Create another and you have two L rods. Stand normally, hands at your side. Raise your arms to bend naturally at your elbows, with your forearms parallel to the ground. Hold each rod straight out. The rods should be held lightly in your hands. Do not place your thumbs over the bend in the rods. Now begin walking slowly and calmly toward the area you wish to test. When you step on a grave the rods should cross or swing apart. When you step off the grave, the rods should uncross or swing back to their former positions. Before you attempt to go into uncharted territory to divine graves, get your feet wet. 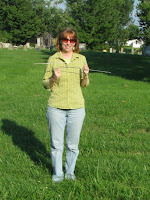 Take your rods to a cemetery and practice the art of dowsing there. 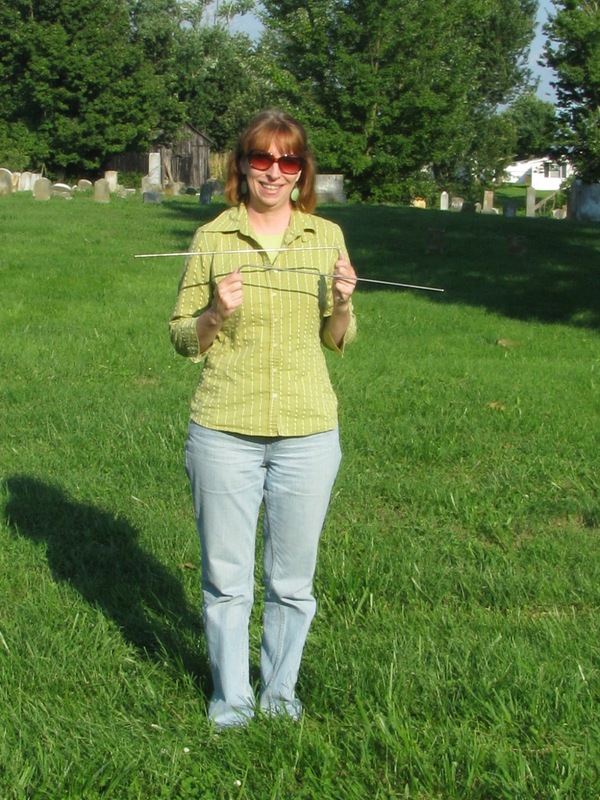 Many dowsing books and articles mention that cemeteries in the U.S. are usually laid out with heads pointing west and feet pointing east. Supposedly this will aid you in identifying the gender of the body. I have been in countless cemeteries where this is not the case. While it may have begun in that manner, through the centuries, especially in large cemeteries, the bodies have been buried with the lay of the land. Regardless, working your way from north to south will help you create an organized search route and may be able to determine the width of the cemetery. Once you get familiar with the rods, you may want to try to identify age and gender. Age can be guessed at by the length of the body. Count your steps lengthwise along the body. A general rule of thumb is 1 or 2 steps for an infant, 3 or 4 steps for a child, 5, 6 or 7 steps for an adult. So how does it work? Better still, why does it work? There are no true proven answers. Theories abound that there may be a physical connection made between the dowser and the item sought. It could possibly be an energy vibration that the dowser tunes into and the diving rods amplify, causing them to move. Scientists say that the rods are not picking up on soil disturbances, metal in the ground, magnetic fields, or decay. 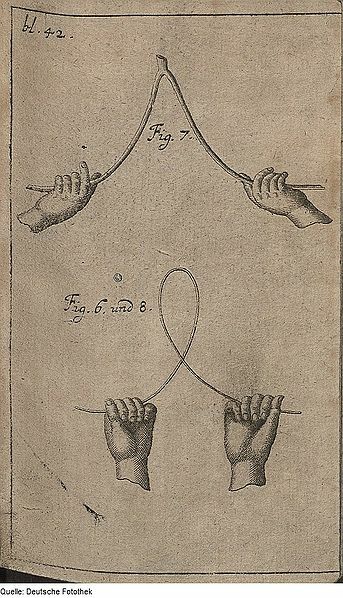 But as many have proven, believing in dowsing is not required for it to work. Not everyone can dowse. Just as we don’t know why it works, we also don’t understand why some people have the ability and some don’t. As a water witcher, I felt compelled to try grave dousing. I have always used peach or willow branches as Y dowsing rods, but discovered that the metal L rods work fine. Cajoling my husband to assist me, we went to Richmond Cemetery in Richmond, Kentucky so I could see if I had, as my grandma would have said, ‘the touch.’ Grandma would be proud - I do. Wow- what an interesting and wonderful post. My mother spoke of dowsers helping to find where to drill for wells on their farm as a kid. I'm dying to try it. Thanks for all the good info. I have used a crystal pendulum for many years and every time before I use it I ask it a simple test question ~ I ask it something where I know the answer will be 'yes', then whichever way it swings, then I know that is the positive answer direction. I do this because my pendulum has changed from it's usual direction of swinging for a 'yes', only to return to it again at a later date. Energy is constantly shifting and so this may be why this sometimes happens. Everyone's pendulum is unique to them and you just need to get to 'know' how it works for you. I use dowsing rods made from old metal coat hangers which work perfectly. Prior to that, I tried a pair bought in Glastonbury and had no reaction from them. I have some pendulums that I have not tried yet. I have two former asylum cemeteries within ten miles that have had the headstones removed. I will dig them out (the rods, that is) and have a go. What a great post. Much appreciated. How sad. Thanks for sharing Heather! Mrs. Neighbors - Enjoyed your article in the TH Tribune. My grandfather was a member of Modern Woodmen of America so I am acquainted with the tree stump head stones. I wrote a poem about cemetery stones titled, GARDENS OF STONE. Hi! I just have noticed that your Rss of this domain is functioning in a right way, did you all the properties by yourself or you simply left the default settings of the widget? Author and historian Danny Nichols will present a free informational program, “Buried Secrets,” about raising tombstones in historic graveyards to guests of the Campbellsville Area Association at 3 p.m. on Sunday, Nov. 24 at the Campbellsville United Methodist Church Memorial Hall, Campbellsville, Tenn. Joining him will be Kristi Henson, a Campbellsville resident who has experience in locating burial sites of unmarked graves. “I enjoy discovering what Mother Nature has hidden from those who find cemeteries of great interest and historical value,” Nichols said, observing, “It is our history, our story that is recorded on the tombstones that now lie beneath the ground. I feel a certain comfort in knowing that finding and raising them brings back to life a certain part of our history." Nichols said that in presenting Buried Secrets he will speak of lessons learned in raising buried tombstones so that others interested in this subject may also engage successfully in this type of historical research and preservation efforts. 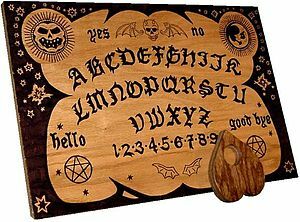 Henson will discuss the ancient art of grave divining. Nichols and Henson said they hope that the program will inspire others to locate burial sites so that markers can be found if present or the site can be properly marked and preserved if no marker exists. The program is free to the public. Refreshments will be served. If you are near this region, please come to the program.